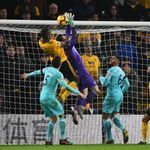 Rafael Benitez says goalkeeper Martin Dubravka had to be stronger after Wolves’ controversial late equaliser denied Newcastle victory at Molineux. Isaac Hayden’s second-half strike left Newcastle on the brink of a third Premier League win in five, but two points were snatched away in the fifth minute of stoppage time when Willy Boly rose above Dubravka to nod home. “These kinds of balls you can do a little bit better – just punch the ball and finish,” he told Sky Sports. 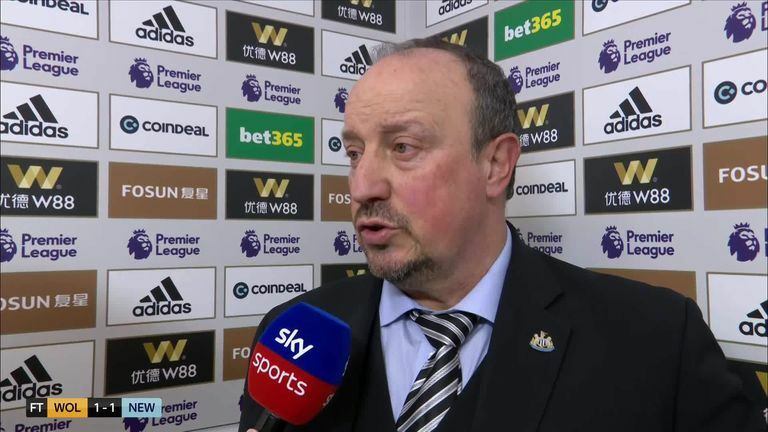 “You have to be disappointed,” Benitez added. “We knew it could be a difficult game but little by little we had control. “Then when we scored you could see they were changing everything, but still we had some control. “Everybody knew we had the three points and it was really disappointing to concede the way we did. We were winning, that is football. 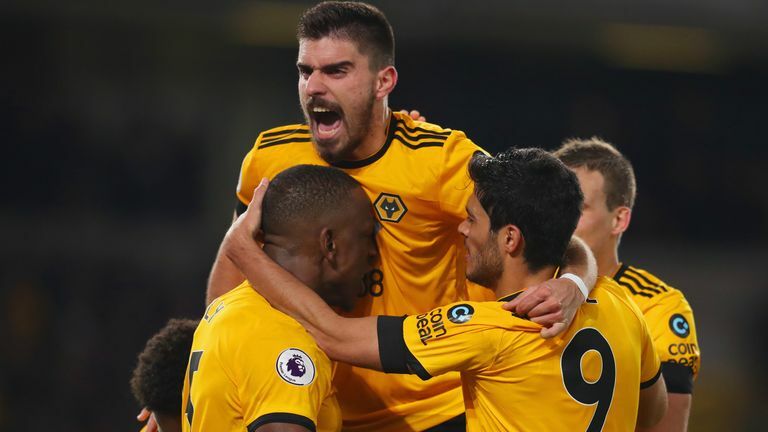 “In a game that we were winning we conceded in the last minute so both games we have been really unlucky against Wolves team this season.